Picture this: You just had the most amazing dental visit with the Advanced Center for Cosmetic and Implant Dentistry! The service was excellent, the staff was friendly, the dentist was incredibly talented, and the list goes on and on. 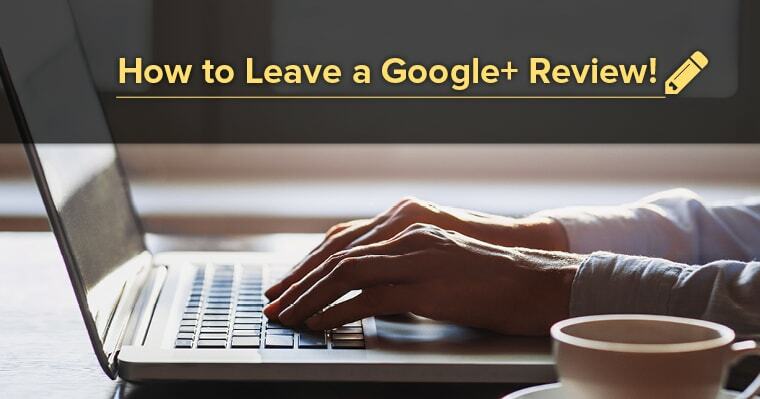 You’re definitely feeling the love, and while you highly recommend your dentist to others in conversation, have you ever considered leaving your dentist a Google+ review? So help us help others, by posting your Google+ review today! 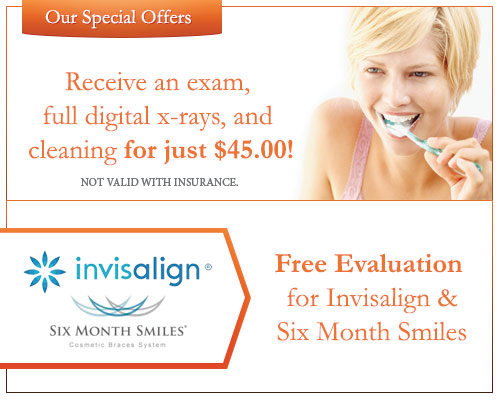 Or if it is time to schedule your next visit please call us at (305) 279-9005 or contact us online.